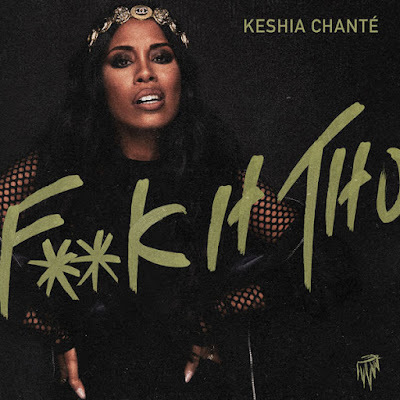 RAW HOLLYWOOD : NEW MUSIC: KESHIA CHANTÉ "F**K IT THO"
NEW MUSIC: KESHIA CHANTÉ "F**K IT THO"
Former 106 & Park host Keshia Chanté has reemerged after being gone for sometime, but she's back & brings with her new music. The songstress premiere a new record entitled "F**k It Tho" with Ebro on Apple Beats 1. The R&B/Pop fused song is about the numb feelings she has after a break with a boyfriend. Keshia is currently in the process of putting the final touches on her yet to be titled album & is expected to make it's debut sometime this year.